A prison break scenario is a solid contender for the most popular escape rooms genre. What law-abiding citizen wouldn't want to try it out and attempt the impossible escape? Here it's all about teamwork and communication. Best for bonding and getting to know each other better. 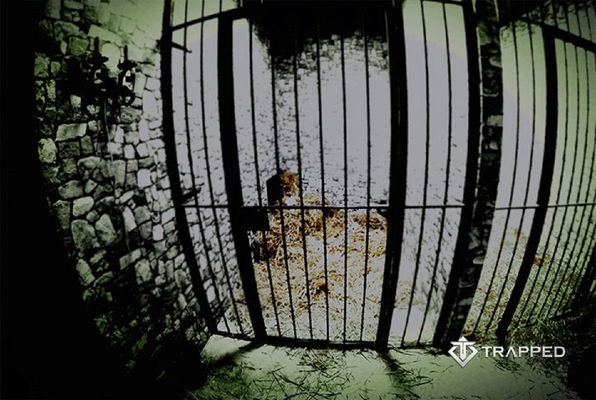 Will you suffer a painful, undeserving death, or will you break out of this prison? Says level 4, honestly too easy. Be a little observant, and take your time, no puzzle is difficult. Took 20 minutes to solve. More difficult puzzles, and more variety could greatly help. We finished the medieval prison with time to spare. Puzzles were challenging which was great. Would like to see the experience longer (maybe bigger rooms) considering the $25/person. Overall a very good experience though. We had fun doing the Prison room we failed though. We would go again for sure. Great experience! There were seven of us. We tried the Medieval room, we were unsuccessful, but had a lot of fun. Would recommend it to anyone. Other than one lock not functioning correctly, we had a blast today in the Medieval prison. Friendly customer service, awesome layout and a well thought out puzzle made this a perfect day out.